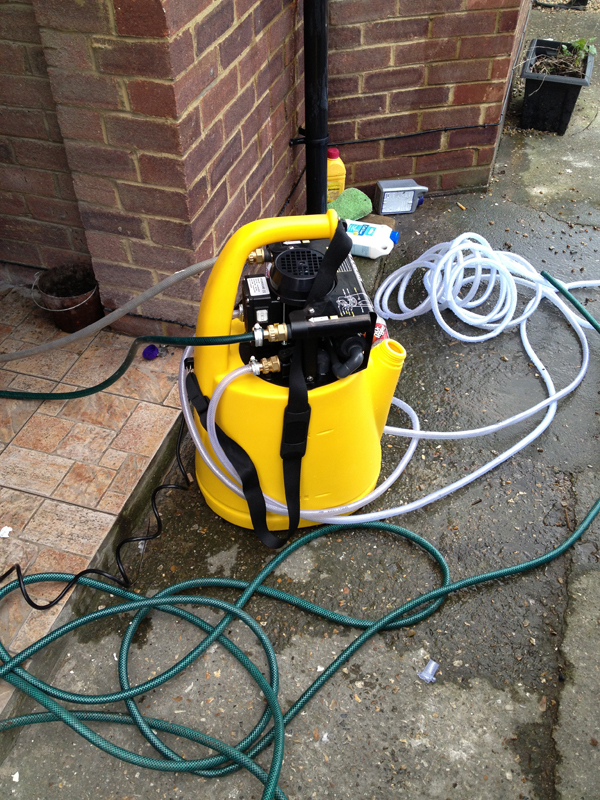 Welcome to Wadhams Plumbing and Heating website. Based within the Medway towns we are a fully qualified, fully insured and gas safe registered company supplying unparalleled service in both plumbing and heating. We pride ourselves on our politeness and leaving your house as clean and tidy as it was when we arrived. 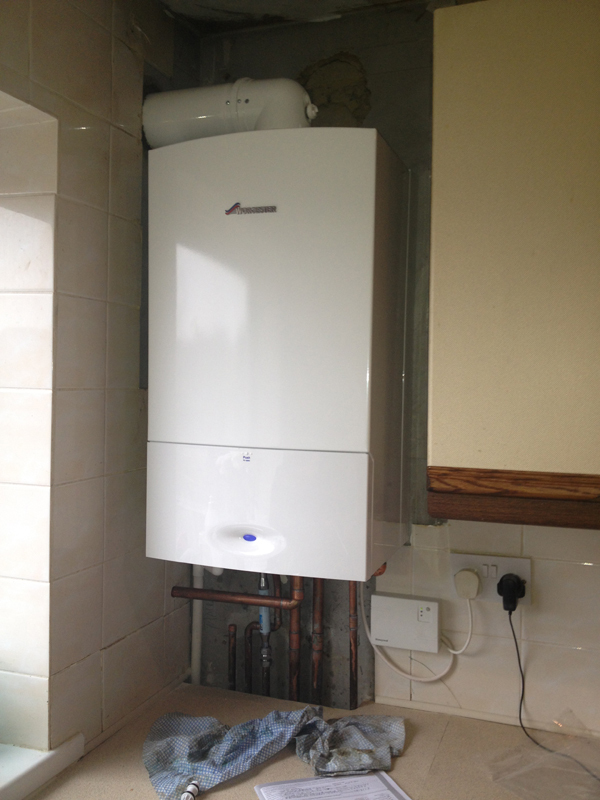 Specialising in boiler installations, heating systems and all manor of gas works within the Medway towns and surrounding areas. We pride ourselves on our cleanliness and etiquette, providing a safe and organised service, leaving your house as clean as when we arrived. We've picked a couple of jobs below to show you, but for a further look at what we do, you should take a look at our Check-A-Trade page. This was a routine combination boiler swap. 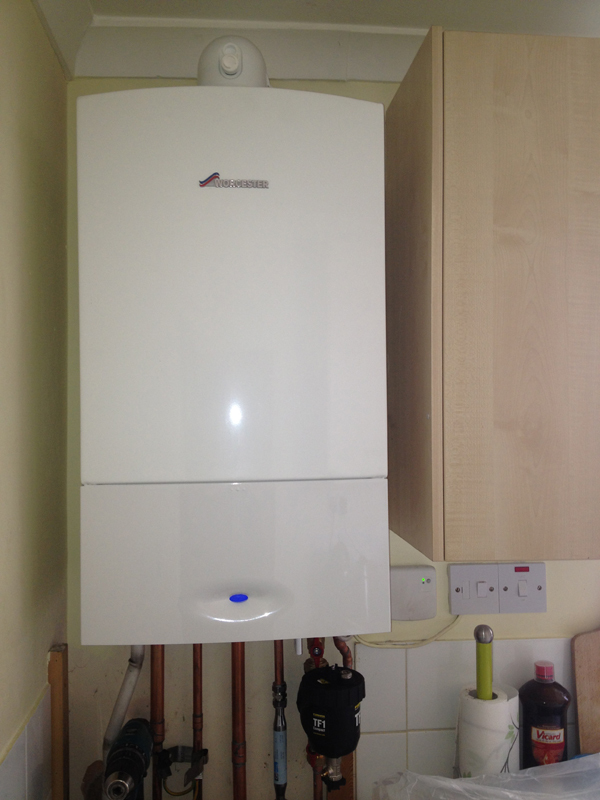 Once the old one was removed, we fitted this Worcester combi boiler for the client. 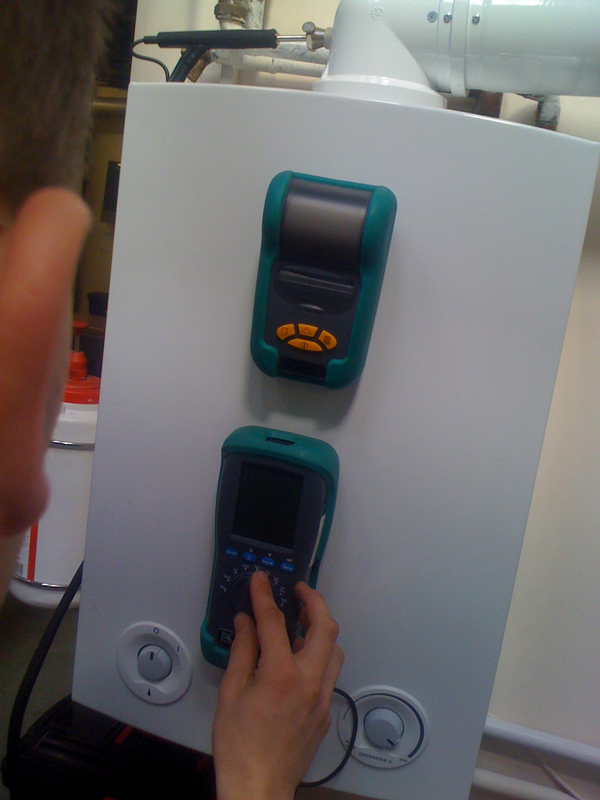 All checked and tested, this appliance will keep their house warm and water hot for the forseeable future. Bathroom installations; whether your looking for a new set of basin taps or a complete bathroom suite, then we have the advice, skills and solutions to bring your dream bathroom to reality. 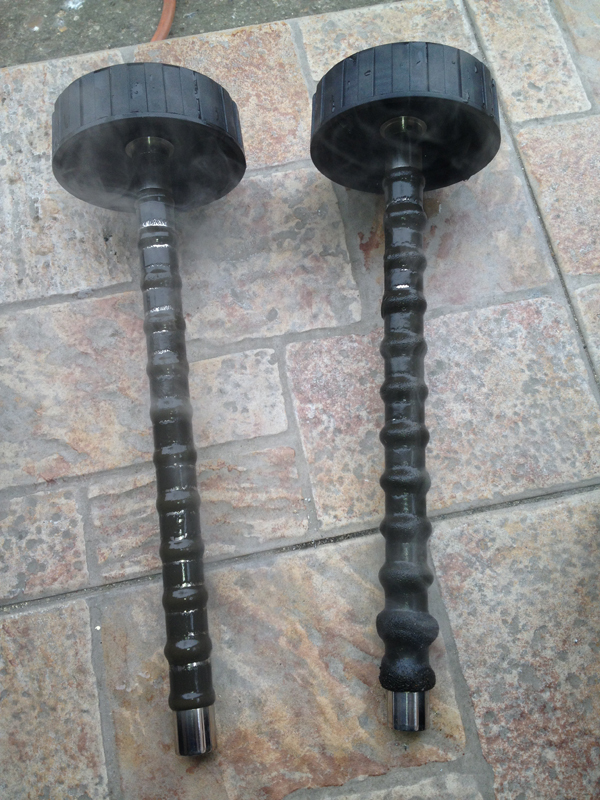 Power flushing is a process that removed sludge and iron oxide from your central heating system,which can improve the efficiency of your system and get rid of any cold spots within radiators. 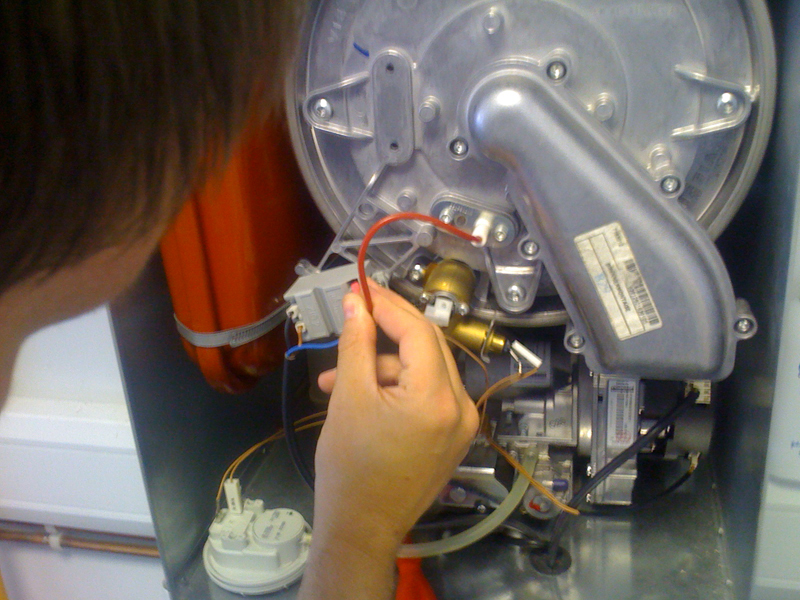 It's always wise to get your boiler and heating system checked annually. Landlords are required to do this by law. We are fully qualified and registered with the Gas Safe Register to work on all types of gas appliances and can provide a full care service for your boiler and heating system. We are fully accredited and registered with the Gas Safe Regiser. 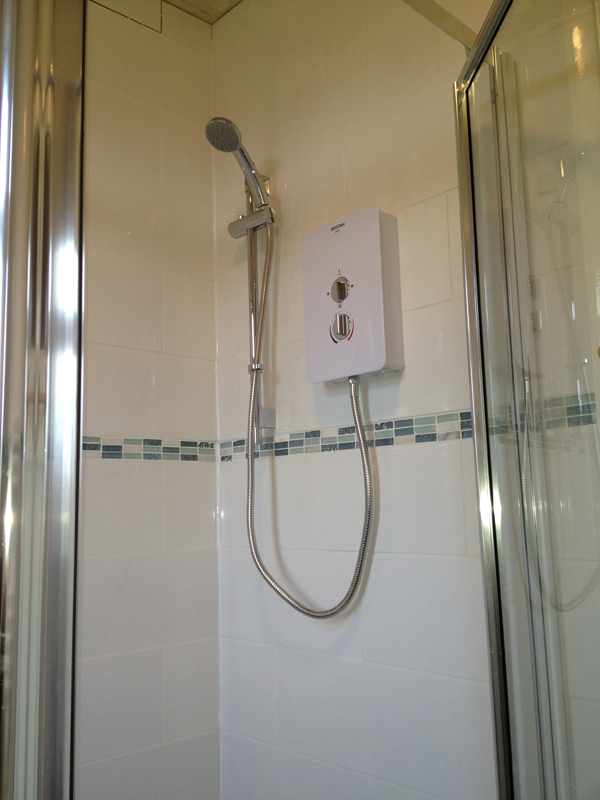 All prices exclude materials, fixtures and fittings. *Price includes up to 3 appliances add £5.00 per extra appliance there after.